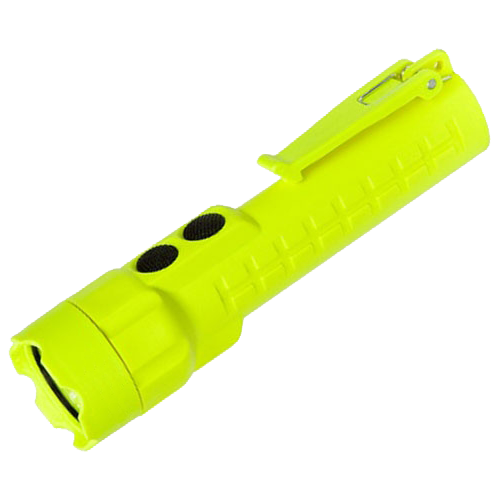 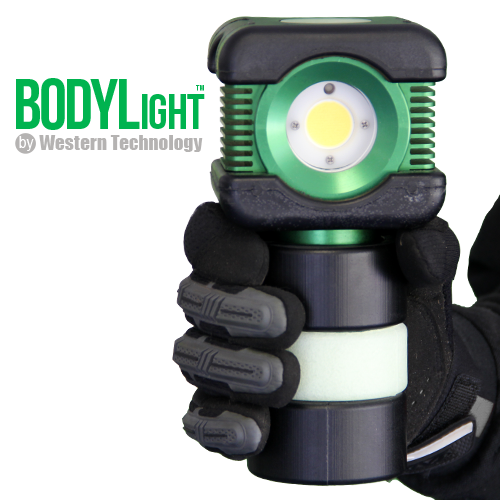 Inspection Light, Work Light, Drop Light, Hand Lamp, & Blast Light … One Work Light, Many Applications! 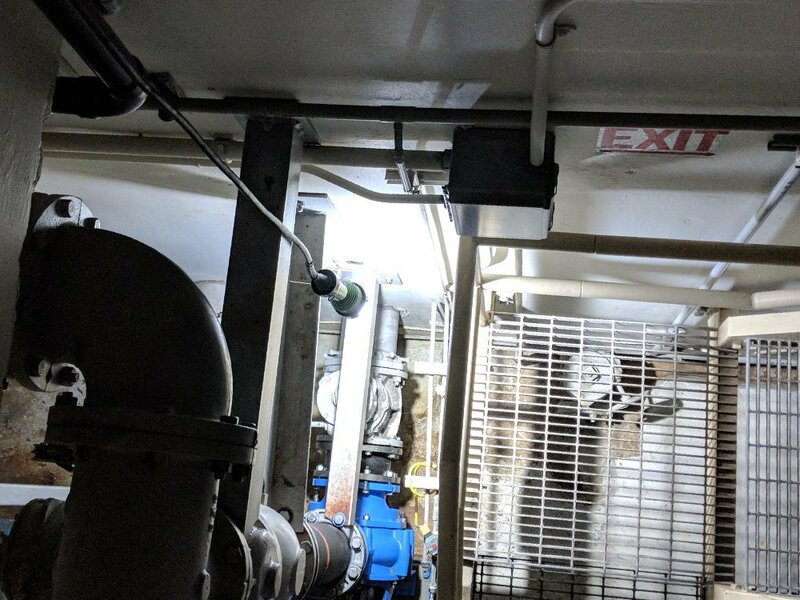 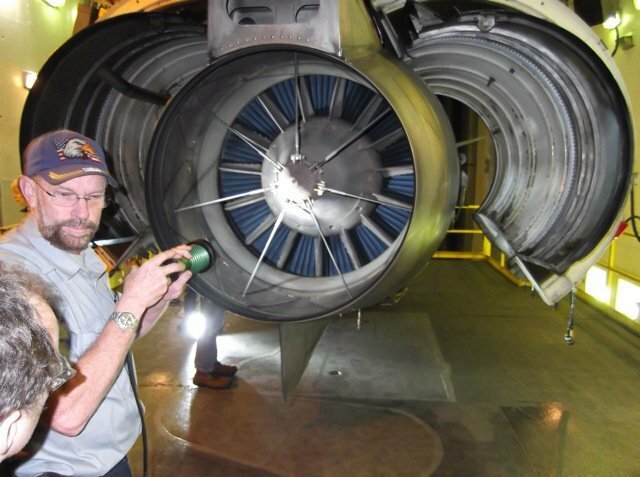 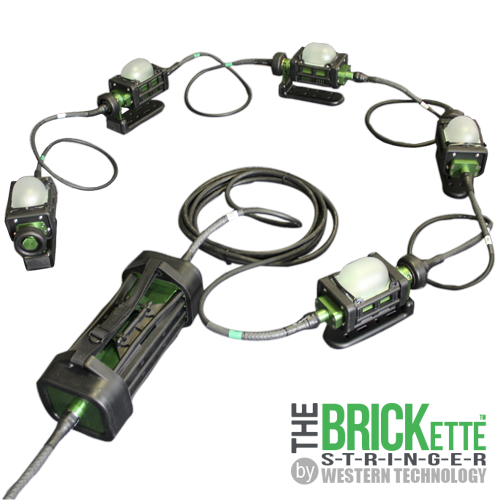 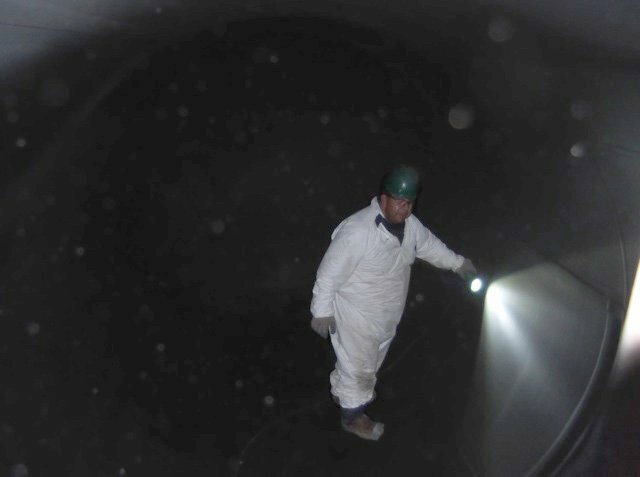 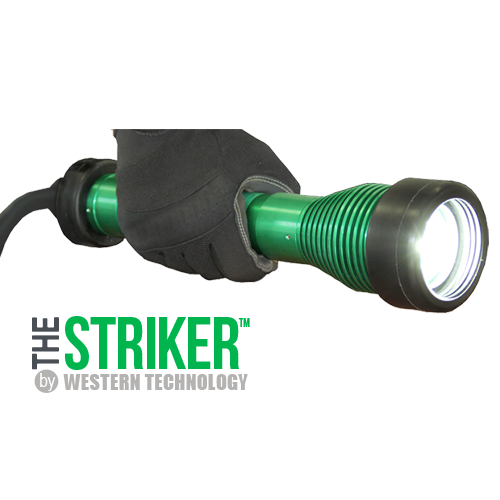 Shine a light on the darkest of work site conditions with the STRIKER™ | Explosion Proof Inspection Work Light & Drop Light. 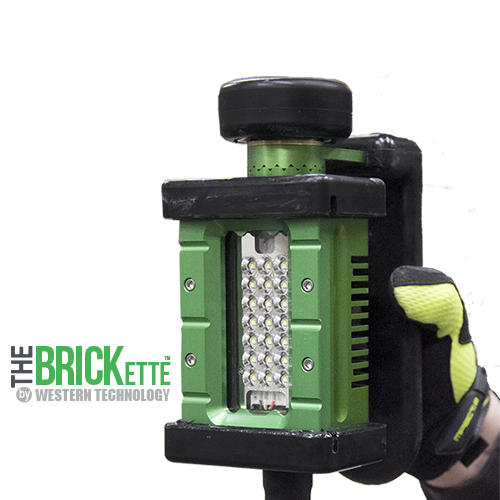 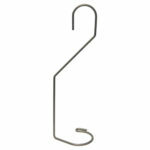 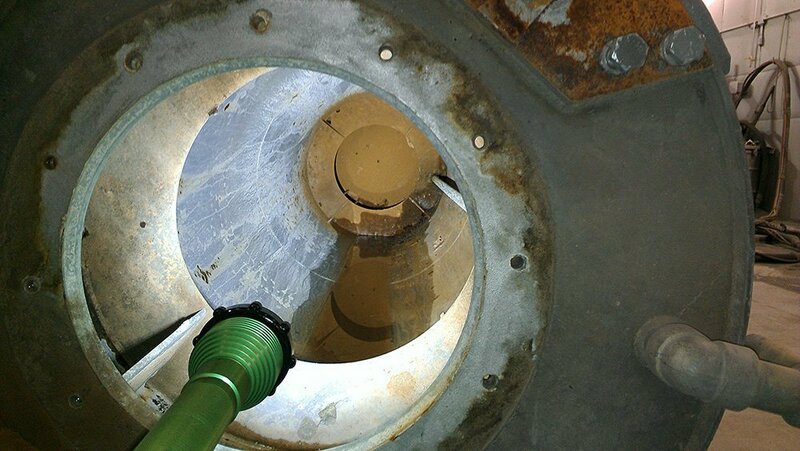 The long handle configuration is perfect for hand-held inspection use in hazardous locations and confined spaces. 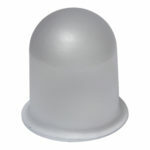 The short handle configuration, dome diffuser & hook mount converts this explosion proof light into a drop light. 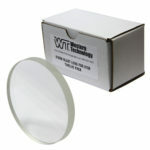 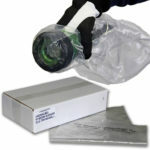 Replaceable blast lenses, overspray protection bags and stanchions are available. 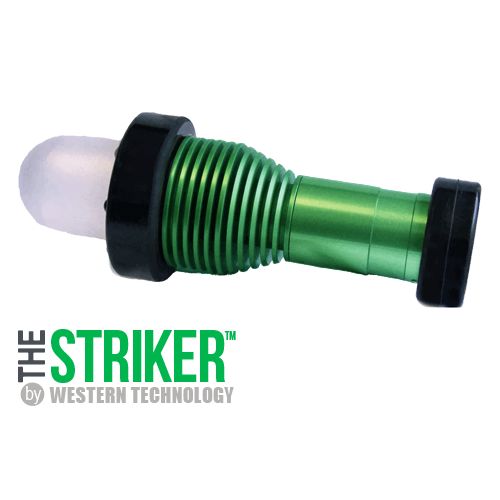 The STRIKER™ could also be used as an explosion proof blast light. 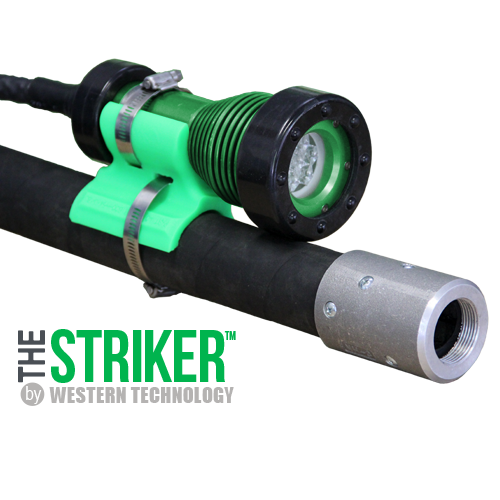 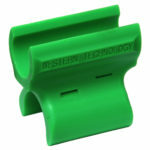 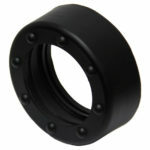 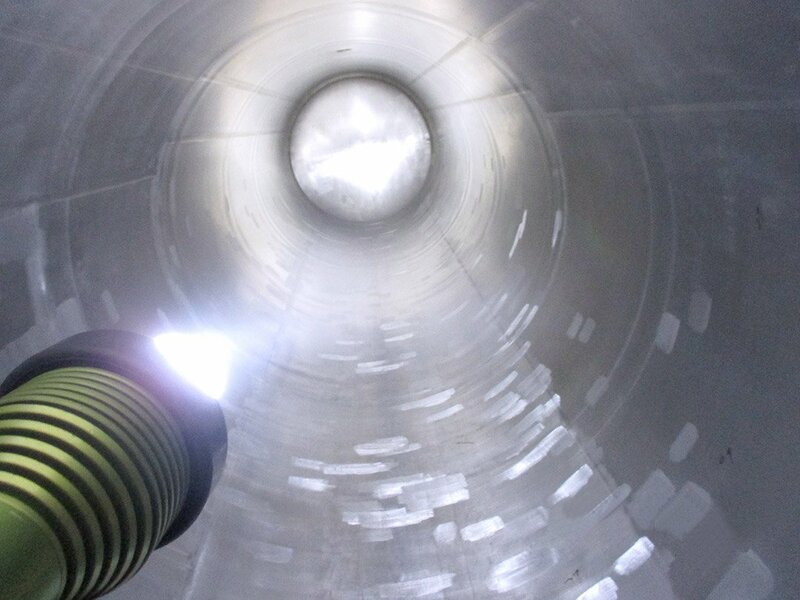 The STRIKER™ was designed to meet an incredible variety of applications. 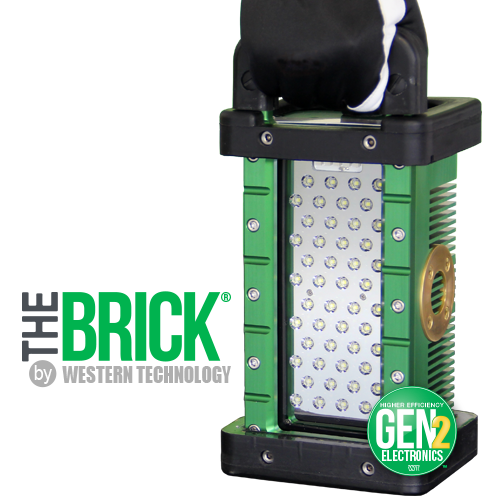 This work light is quickly becoming the go-to tool for industrial job sites worldwide. 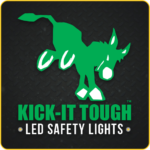 Part of our KICK-IT TOUGH™ LED Safety Lights! 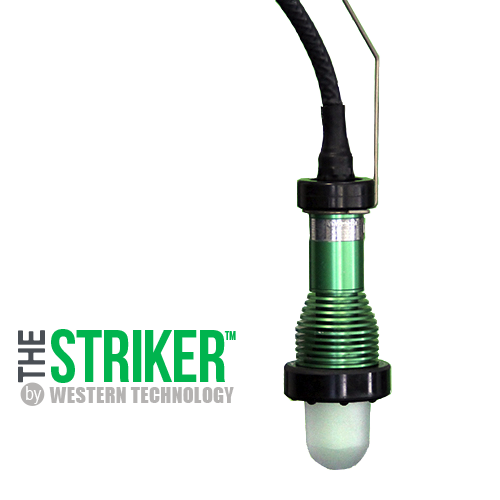 Comparing the STRIKER™ Drop Light to a typical incandescent drop light. 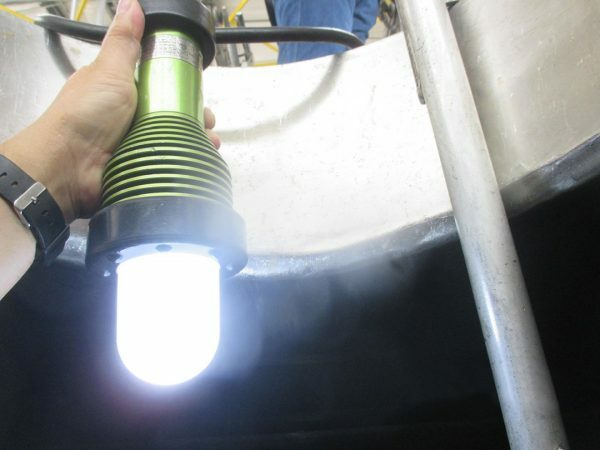 – 45,000 lux at 1ft.